Next offers exciting, beautifully designed, excellent quality clothing. 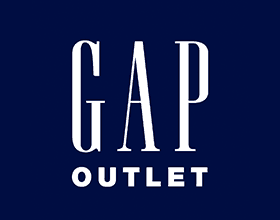 At the Next Outlet store, you can save up to 50% off the original price on Womens, Mens and Childrens clothing. Special Purchase lines are also available to browse which is current season’s stock that’s Next quality at outlet prices. As if all that wasn’t enough, you can collect orders from the store and return Directory parcels too!